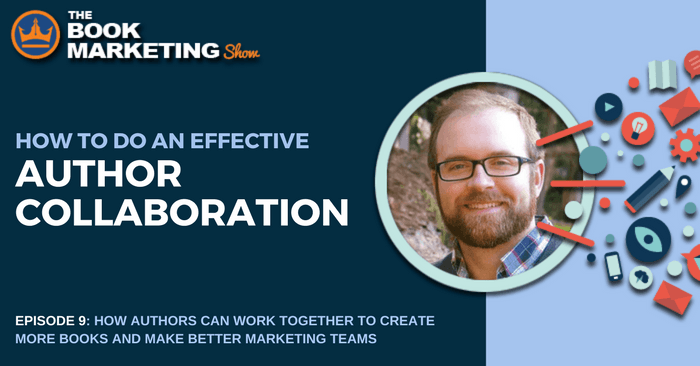 In this lesson, we’ll learn about how collaborating with another author to write a book together not only helps you to make more books faster, but also cut costs, and combine both of your marketing capabilities so as to create a better chance of book sales success. But there are some things you should be wary about, and using the tips we go over in this episode, you should have a better chance of success, if not also be able to create a large list of great books under your name, like our case study will show you. It’s best to give one person in the group a “veto” capability. That way, someone has the final say and is in charge of the overall picture. Figure out on who’s KDP account will the book be published and dates other authors will be paid. It also helps if you have some way to showing the other authors what the sales were. Also, make sure you clearly lay out who is responsible for what and dates in which that part should be completed. Passing versions of the book back and forth can be a nightmare. That’s why it’s very important that you know which version is what, you label them and have a master copy somewhere. Programs like Google Docs make this super simple. It allows for easy communications. But remember, once you’ve gotten through all of that, you now have the ability to split the work, responsibilities, and cost. You’ve been able to join force combine efforts and ultimately get more done. 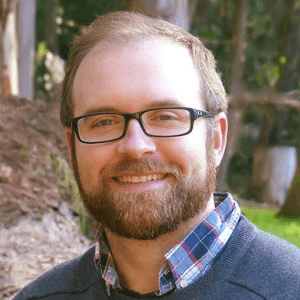 After serving five years in Marine Corps Signals Intelligence, Justin studied fiction at the Johns Hopkins MA in writing and screenwriting at UCLA. He went on to work in games and screenwriting, where he has optioned several screenplays and written on such games as Game of Thrones and Tales from the Borderlands. Justin has presented on writing at the Austin Film Festival, San Francisco Writers Conference, the San Diego State Writers Conference, Gen Con, and more. You can hear his interviews with authors on the Creative Writing Career podcast.